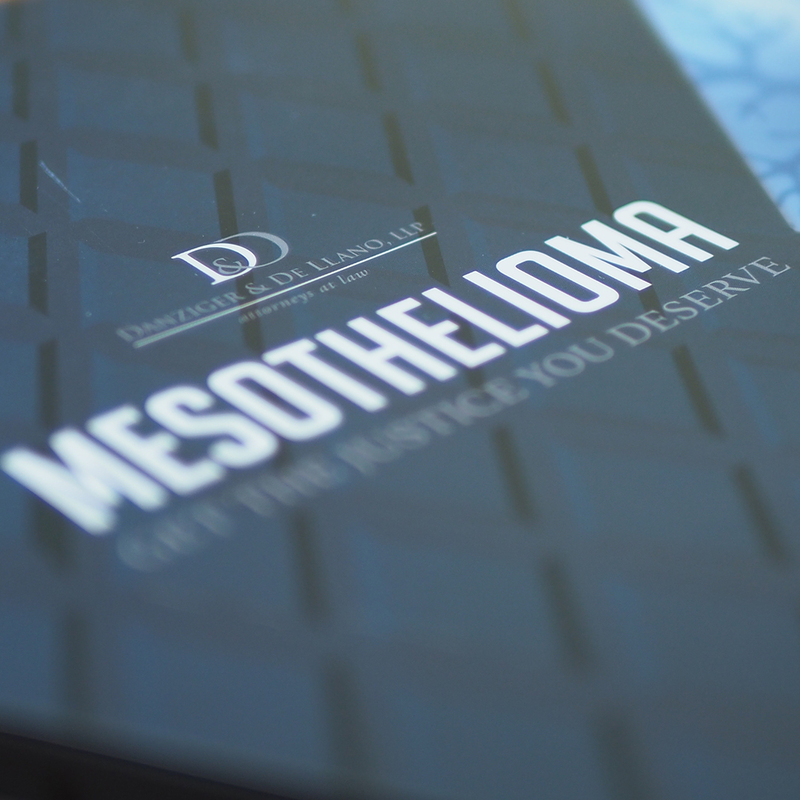 Our team created this campaign for a prominent Texas law firm to create a powerful prospecting tool for their Mesothelioma campaign. Recipients retain 90% of a message when they watch it on a video brochure compared to 10% when reading a message in text form. 71% of customers say watching video content produced by businesses leaves them with a positive impression of those brands. 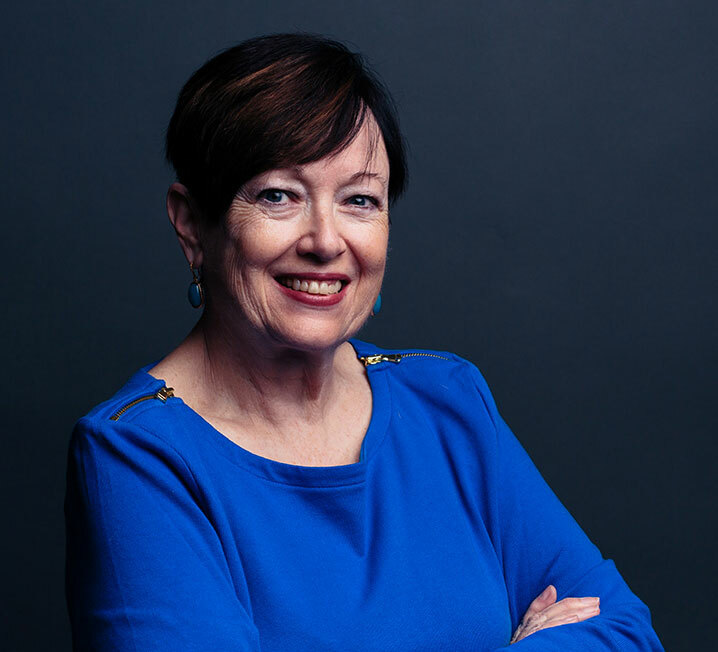 Connect with Ann Kelly about projects in the legal industry by calling (888) 609-8889 or email hello@videobrochuresdirect.com.